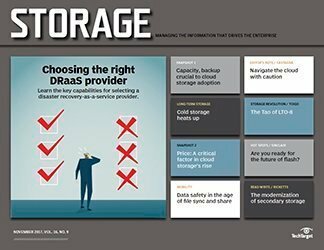 The real penetration in cloud-based services is in storing data for applications other than data protection. 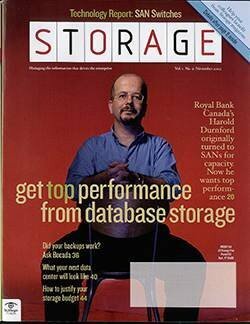 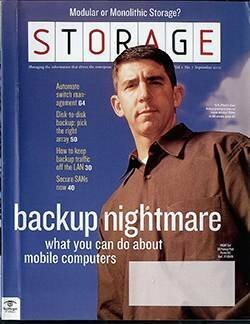 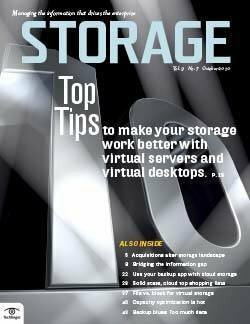 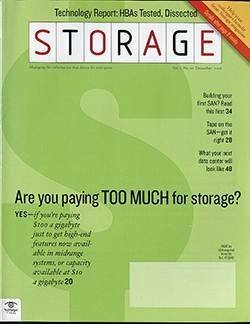 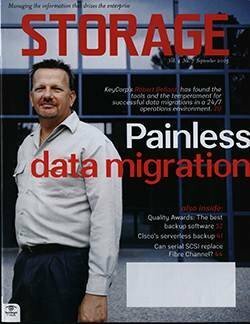 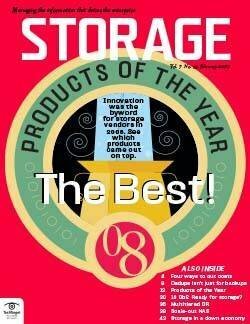 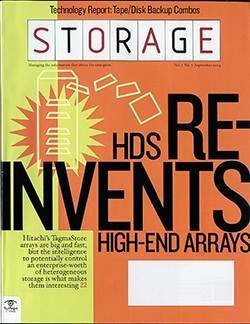 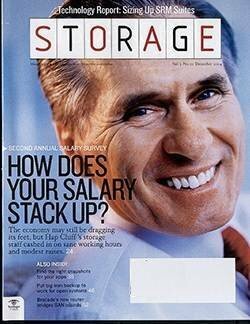 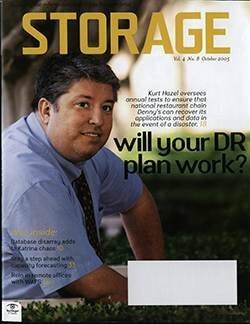 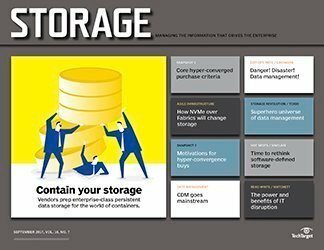 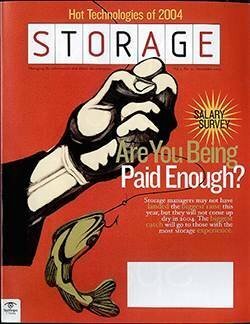 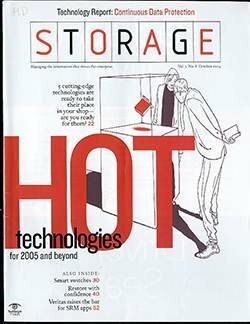 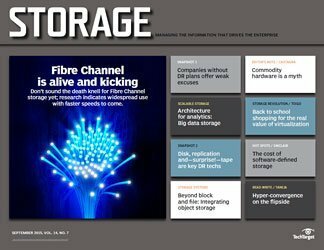 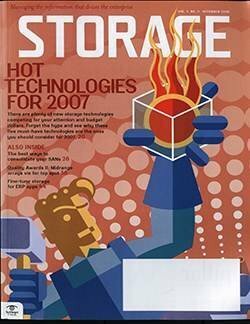 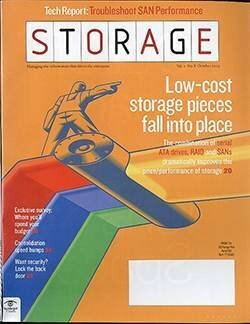 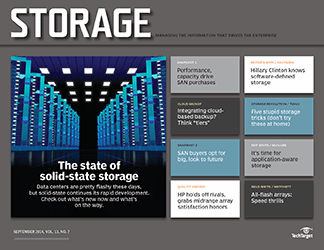 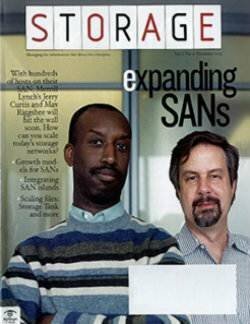 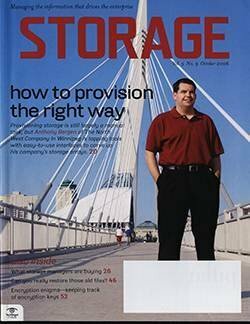 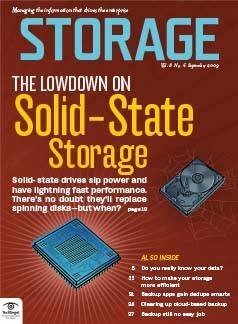 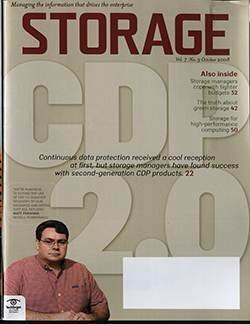 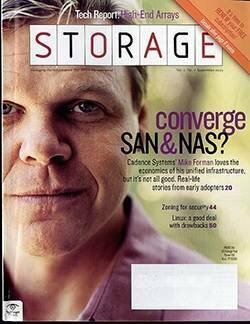 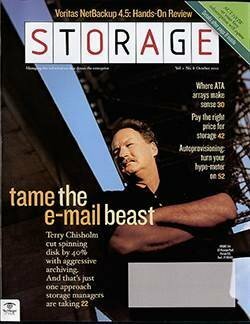 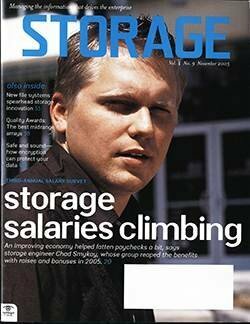 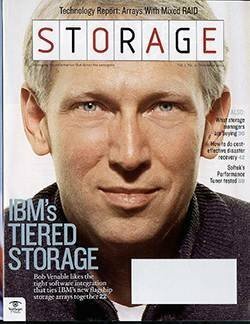 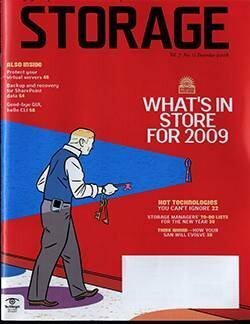 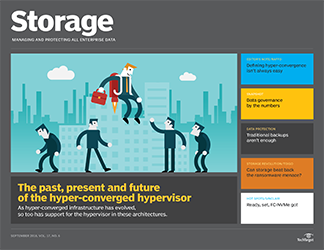 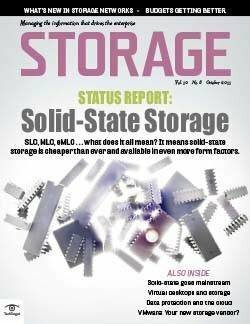 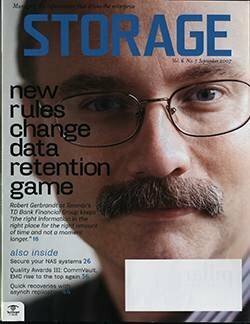 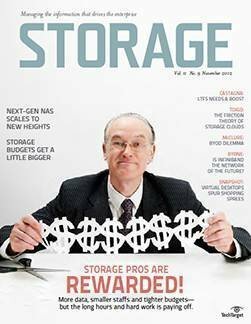 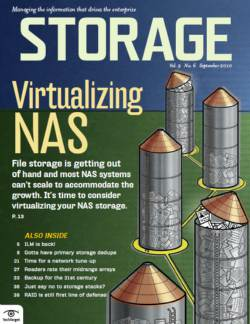 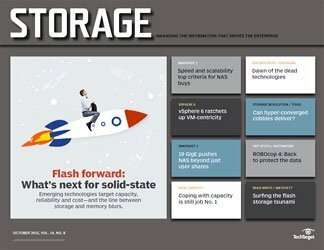 If you believed the buzz, you would think cloud storage had replaced all other forms of storage and that empty racks now filled the rows in data centers. 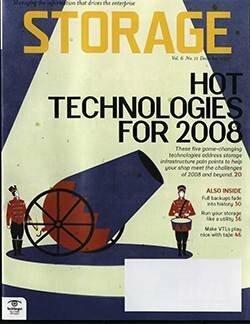 Well, we aren't that far along with the cloud storage revolution, but companies are definitely making their moves toward the cloud, albeit more as an evolutionary process. 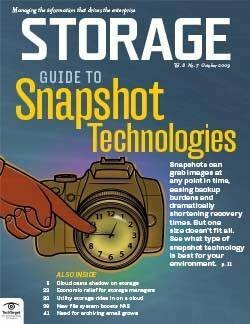 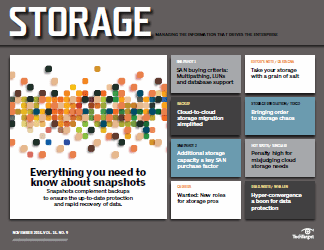 Our most recent Snapshot survey reveals that nearly half of all companies use cloud storage services to some extent. 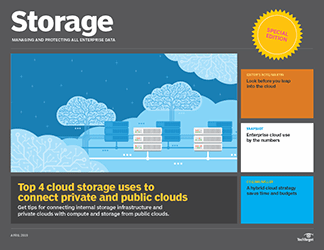 And while cloud backup is the most mature and still most used of these services, the real penetration cloud storage has achieved is reflected in the 30% of reporting companies that use it to store data for applications other than data protection. 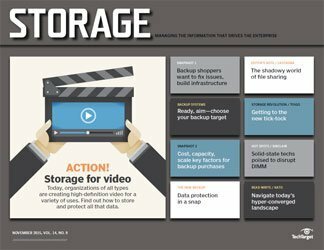 On the backup side of the equation, 74% use cloud-based services to protect end-user files, but more than half (54%) stash mission-critical data in backup clouds. 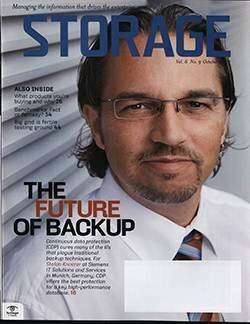 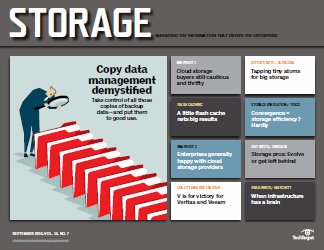 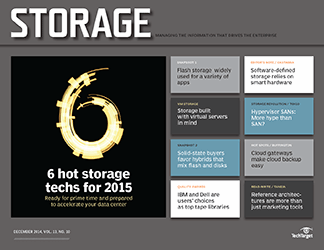 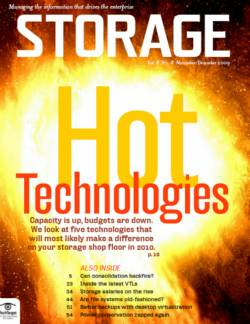 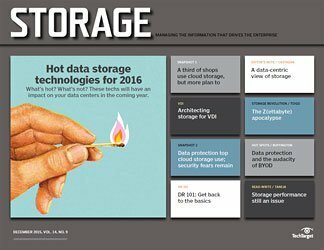 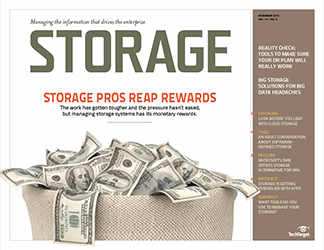 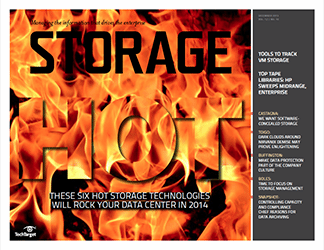 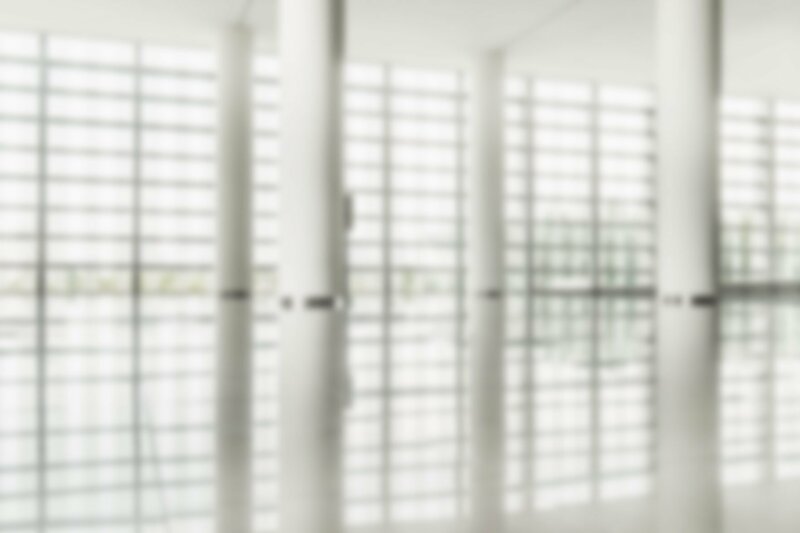 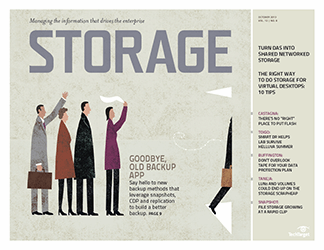 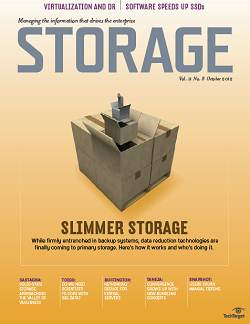 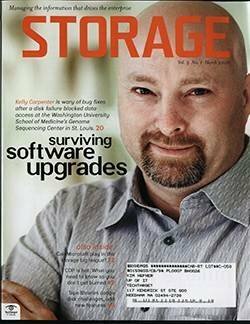 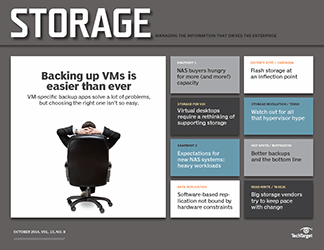 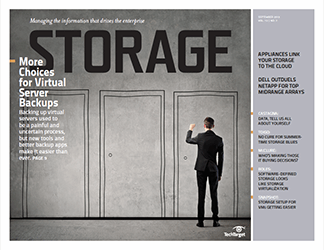 On average, companies have 11.5 TB of backup data tucked away in their cloud backup services. 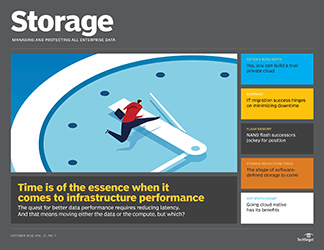 Non-backup apps represent even more cloud-based data -- respondent organizations have an average of 13.8 TB of this type of data parked in cloud storage services. 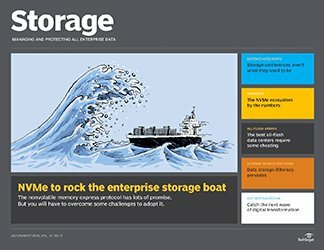 Twenty-one percent of companies with primary or near-line data in the cloud say they send 50% or more of that data into the ether. 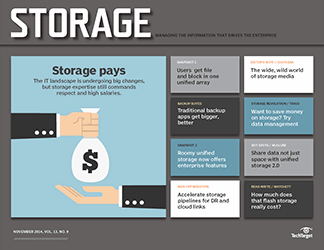 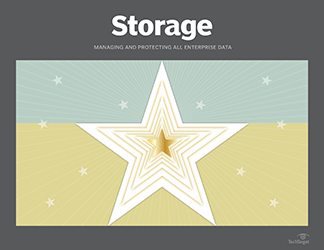 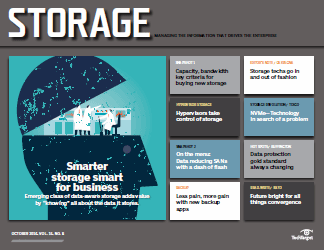 Companies that use cloud storage aren't putting all their eggs in one basket, as two-thirds of our respondents note that they're diversifying and using more than one cloud-based storage service. 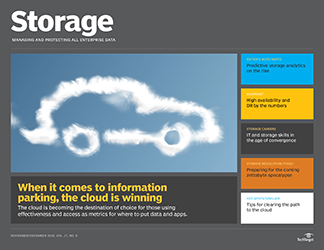 On average, they use more than two cloud storage providers, but 29% claim to use three or more services. 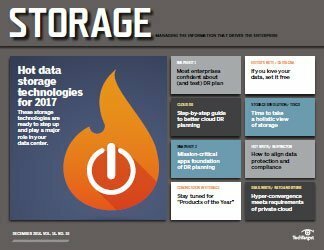 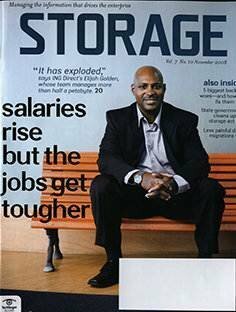 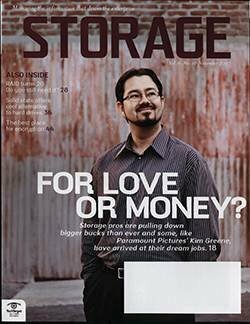 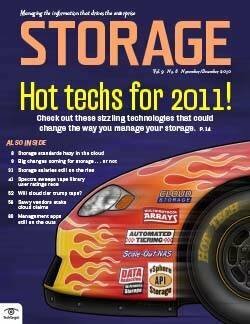 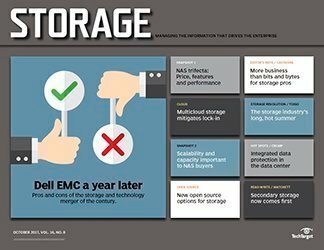 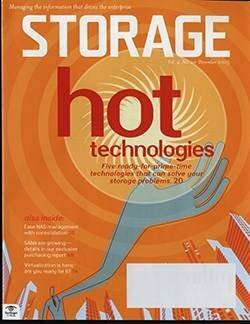 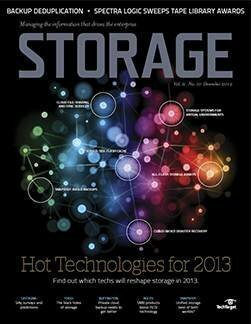 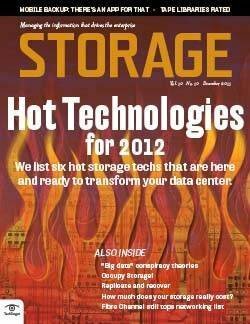 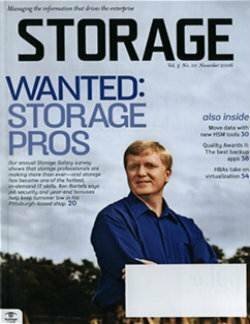 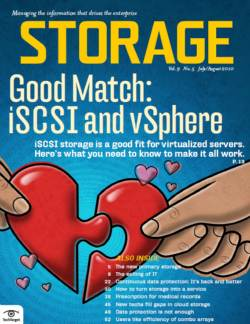 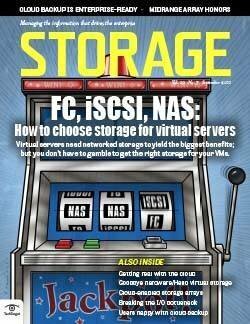 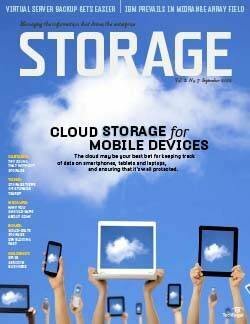 Regardless of the number of cloud storage services used, companies currently in the cloud seem to like it there. 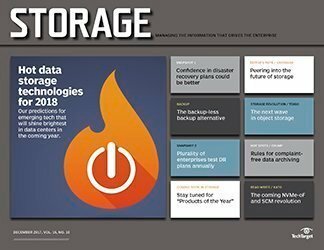 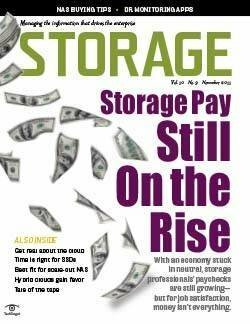 Seventy-three percent say they're either “very satisfied” or “satisfied” with their cloud storage services, and 39% plan to expand their use of cloud storage in the next 12 months, with a like number considering expansion.